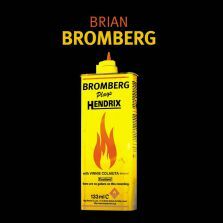 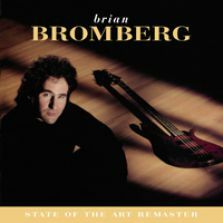 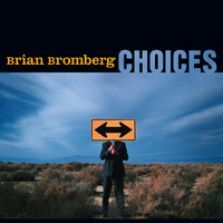 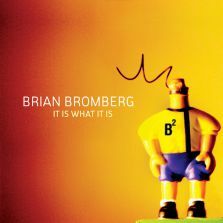 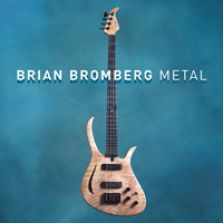 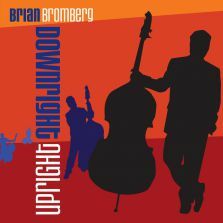 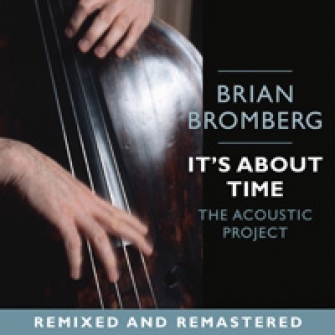 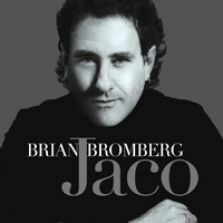 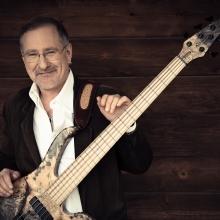 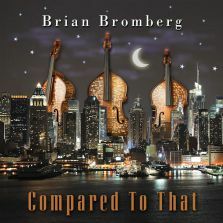 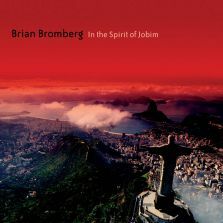 After a few electric projects, bassist Brian Bromberg decided to record a purely acoustic project. 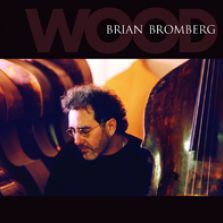 With such sidemen as pianists Mike Garson and Mitch Forman, brother Dave Bromberg on drums, trumpeter Freddie Hubbard (on three songs), and tenors Ernie Watts (on five) and Doug Webb (on two), Bromberg holds his own with the fast company. 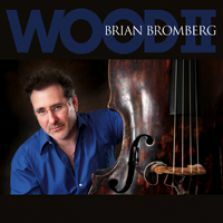 Some of the selections on this CD are quite memorable, particularly Hubbard's "Dear John," Watts' interpretation of Wayne Shorter's "Yes or No," and the trumpeter's feature on "If I Should Lose You."